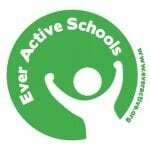 Our Run Club Coordinators are part of the Ever Active Schools team and work to support all Run Club schools in Alberta. Contact our AMA Youth Run Club Coordinators with any questions you may have about your run club. We encourage you to attend one of our workshops for additional support from our coordinators. This project is run through a partnership between the Alberta Medical Association and Ever Active Schools. 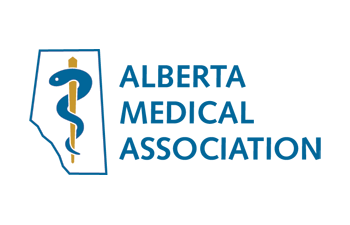 The Alberta Medical Association (AMA) is the professional association for more than 12,000 physicians, resident physicians and medical students. Our vision is Patient First® and our mission is to be an advocate and provide leadership and support for the role of physicians in the provision of quality care. The AMA Youth Run Club is our flagship initiative to engage members as part of healthy and active communities.  Ever Active Schools (EAS) is a provincial initiative designed to assist school communities in addressing and creating healthy school communities. EAS contributes to the healthy development of children and youth by fostering social and physical environments that support improving the health and learning outcomes of students in Alberta.